The new way to view designs…. 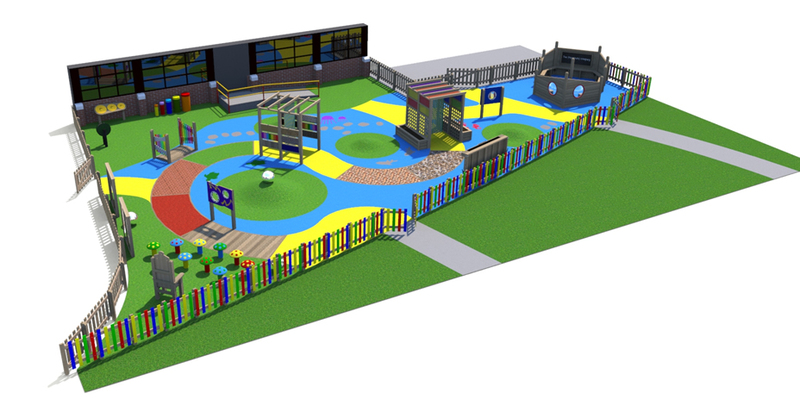 ‘PGCO Explore’ is an interactive service which provides a fantastic link between our playground design specialism, CAD expertise and imagination. This 3D and augmented reality innovation is a first in outdoor play and you get take advantage of this service free of charge with everyone of The Playground Company Designs. 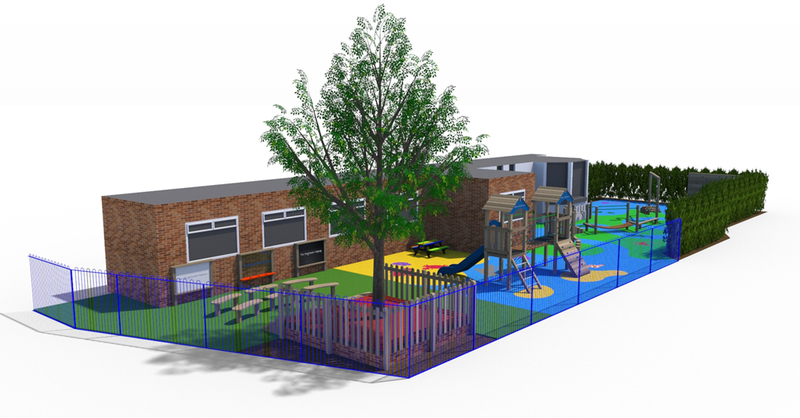 It helps to bring your ideas designs to life and is perfect for schools, contractors, local authorities, landscapers and many more. 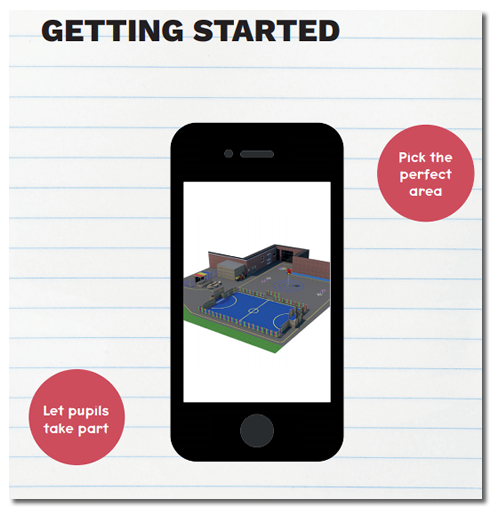 It allows you to overlay your personalised outdoor play model onto a real world environment using just the camera on your phone or tablet. Pick the ideal spot for your project, gather your audience, and start your augmented reality experience! You can visualise, explore and present your 3D Playground Company model on desktop, mobile and tablet. You can even share instantly via text, email, social media or device-to-device. PGCO: Explore is flexible, fun and perfect for packed schedules. We are constantly looking for ways in which we can make the process of selecting your playground design simpler and more fun. It is sometimes a real challenge to envision the end result, so we have found a perfect solution. It allows you to create ideas to scale. Very often we imagine how certain play frames will look and what other playground equipment could fit round it. While we create an image in our mind, it is not often to scale. This allows you to place items within the space that you have available and provides the opportunity of scale. It also allows the opportunity of interaction and involvement. This forms a pivotal part of the process as we have discussed before. The greater the involvement in the process, the more children will get out of the finished result. They will be invested in the process so will place greater value on it and even the care of the equipment once installed. 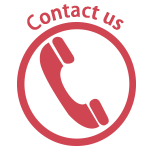 Please contact us for more information and receive a FREE guide suited to you!